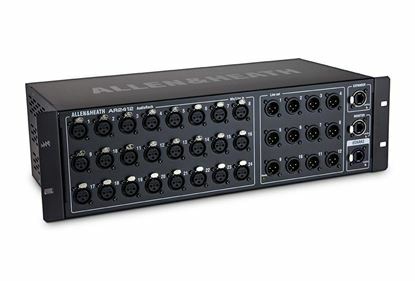 AB168 is a portable remote AudioRack for use with the Allen & Heath GLD, SQ and Qu series in live and installation settings. 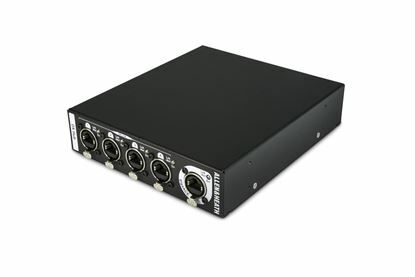 AR2412 is a 24 XLR input, 12 XLR output AudioRack. 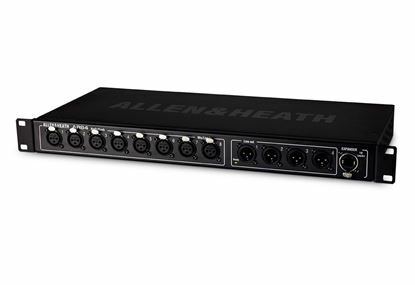 AR84 is an 8 XLR input, 4 XLR output AudioRack. 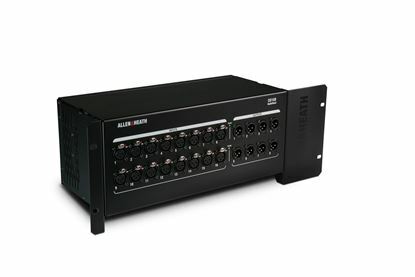 The DX Hub is a remote audio networking hub that can be connected to any Allen & Heath SQ mixer, or dLive system fitted with a gigaACE I/O module.